Cannabis-infused candies and other edibles will soon be taken off store shelves across Washington. State regulators have announced that they have reevaluated cannabis edibles and are now barring certain cannabis products that might be appealing to kids. These products include pot-infused fruit chews, colorful chocolates, and gummies. This announcement from the Washington State Liquor and Cannabis Board sent local business owners into panic. The state legalized recreational or adult-use marijuana in 2012 and has set up guidelines prohibiting products that are particularly appealing to children. However, according to the WSLCB’s spokesman, Brian Smith, the board has received complaints from the public about some candies that are currently being sold in Washington pot shops. Smith says that when the board looked into these complaints, they too had their concerns and therefore decided to reevaluate the products. The move was done to ensure that all cannabis-infused edible products align with both current and new rules. As a result of the reevaluation, the agency will now be revoking their approval of some candies that are already being on sale. 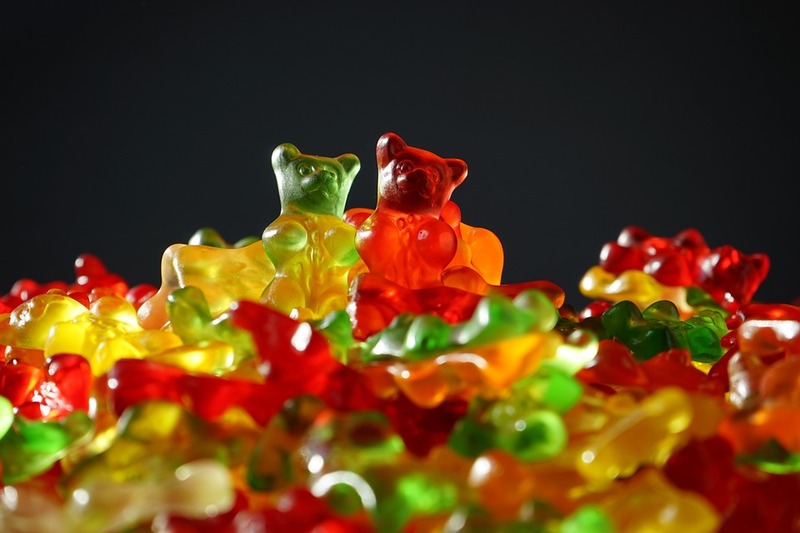 In a presentation that they posted online, the board identified colorful hard and gummy-style candies as meeting the definition of being “especially appealing to children” and therefore must be subjected to a regulatory crackdown. The agency admitted that they have approved these products even if they do not comply with the guidelines. According to the board’s presentation, producers should stop making hard candies, fruit chews, tarts, jellies, lollipops, cotton candy, gummy-type edibles, and colorful chocolates infused with cannabis as these products will not qualify. Licensed retailers can sell their remaining inventory of these products until April 3, 2019 or until these run out, whichever comes first. Edibles producers or processors are required to resubmit their products to the agency by Jan. 1, 2019, for their products to be reevaluated and for them to know if these products meet the rule change. These restrictions were meant to address public safety concerns that are related to the increased risk of children and young people accidentally ingesting these products. What edibles are still allowed? Other cannabis-infused products will be reviewed on a case-by-case basis. Drinks, baked goods, chips, crackers, sauces and spices, and tinctures will continue to be allowed. Meanwhile, the approval of infused chocolates, cookies, caramels, and mints will depend on their appearance, specifically factors like frosting and sprinkles, their shape and design, and whether they’re dipped in colorful coating. Needless to say, the WSLCB’s latest announcement sent parts of the local marijuana industry into panic. Several retail store owners and infused edible producers are saying that they were not given advance warning about a potential change coming to the edibles market. Logan Bowers, owner of Hashtag Cannabis, also told the newspaper that while safety is a top priority, he is concerned that whole categories of cannabis products “are being tossed out categorically.” He said he does not see how a chew can be inherently more enticing to a kid than a cookie because kids love cookies.